In this episode, Chris and Cody kick off Halloween month by talking all about traditions. 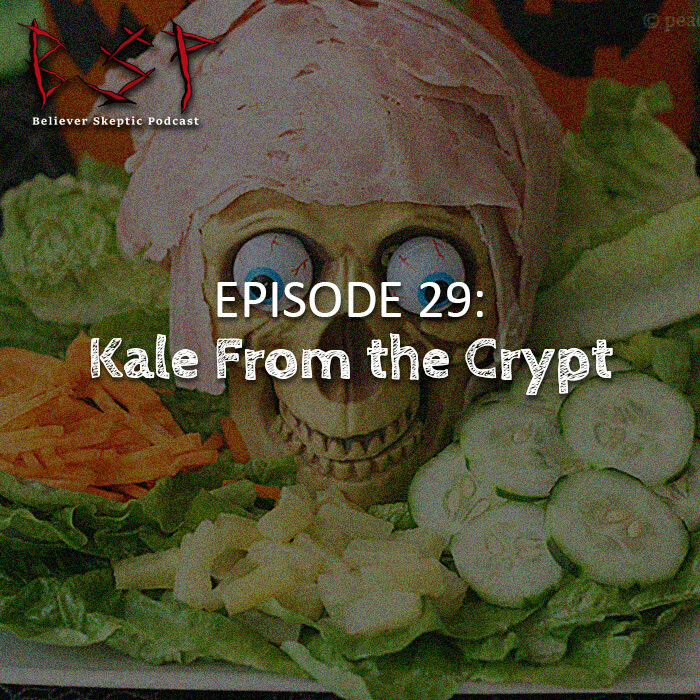 Cody discusses a personal (and quite odd) family tradition having to do with begging and puppets, while Chris discusses an equally strange custom that has to do with kale (yes that kind of kale). Cody then talks about lore surrounding samhain and Chris shares the origins and traditions around Dia de Los Muertos (no, it is NOT Mexican Halloween). This weeks drinks are: Two Hats Beer and a variety of Pumpkin varietals.